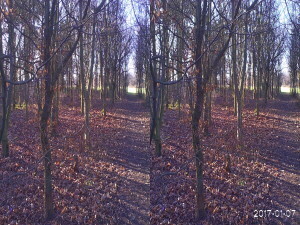 Welcome To My 3D – VR – 360 – Panoramic – Images Pages ! 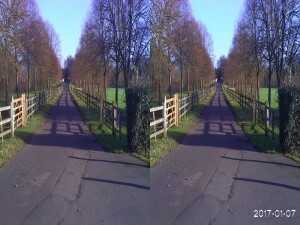 The images contained in the page below, are all in 3D, some were taken with 3D cameras, utilising side by side (SBS) imaging or other imaging techniques such as Anaglyph 3D both of these techniques make use of Stereoscopic 3D technology. 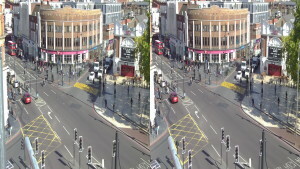 1) My primary camera is the DXG-5F9V 3D Camcorder 1080p in HD and 720p in 3D with 4x digital zoom. 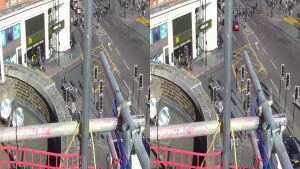 2) My secondary camera is the Aiptek 3D HD Camcorder i2 720P HD 3D Digital Camera. 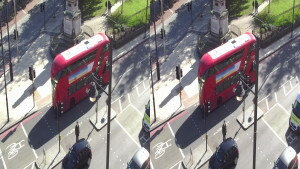 This is a series of 3D images taken by myself whilst working in Brixton in south London, on the Brixton Town Hall / Lambeth Town Hall restoration project also known as Your New Town Hall (YNTH). 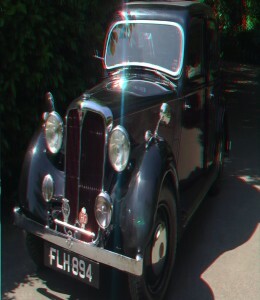 This is a series of 3D images taken by myself, whilst travelling around the Hounslow area in southwest London. 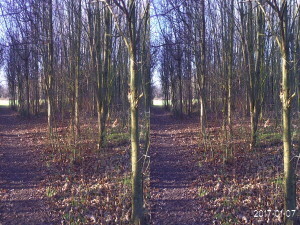 This is a series of 3D images taken by myself whilst visiting Hyde Park upon a various occasions. 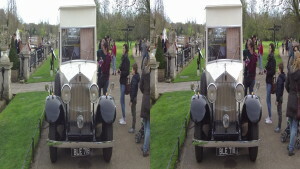 Visit The Hyde Park Page. 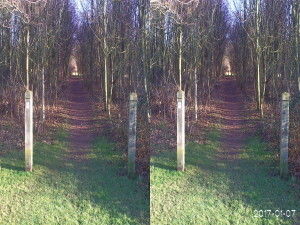 This is a series of 3D anaglyph images taken by myself whilst on my travels on various occasions. 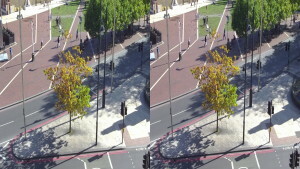 Visit The 3D – VR – 360 – Panoramic – Random Images – Anaglyph – Stereo – SBS Page.